Is taking your dog for a walk more of a nightmare than a relaxing evening? 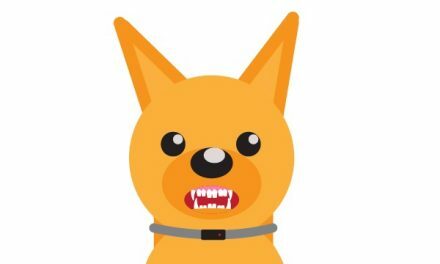 Does your dog bite or chase any stranger it spots? 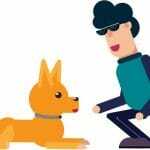 When your dog adopts disobedient behavior, it can be an upsetting situation for both you and the dog, but it can take a lot of effort and patience to train a dog. However, if this behavior is not tended to early on, the dog may have to be removed from the house to avoid further damage. Disobedient dogs are dangerous, regardless of their size. Dogs can form these habits from a young age and as they grow up, these habits can be difficult to change. 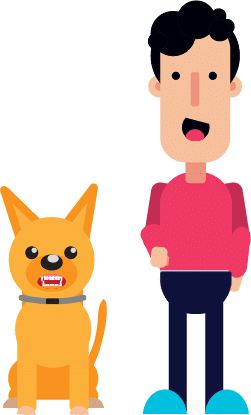 Even though enrolling in professional obedient classes might not improve their behavior, it would certainly help reduce the risk they pose and put an end to more dangerous behavior such as biting and barking excessively. Sometimes, it can be difficult to determine whether the dog is overactive or is actually engaging in disobedient behavior. 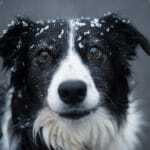 Below are some signs which might help you determine whether your dog needs obedient training. 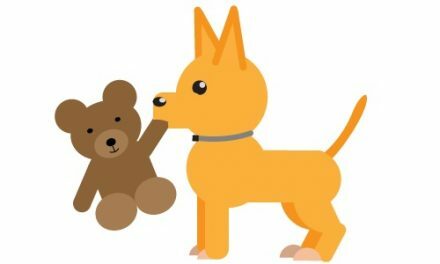 Your dog might always have been a well-mannered pup, but recently, when you call out its name, it wanders off in a different direction or pretends it didn’t hear. Maybe you ask it to sit or roll over, and it acts like nothing happened. This means your dog is clearly ignoring your commands. It might seem like a minor change in habit, but in reality, it is more serious than it sounds. It is a clear indication of a lack of training. Dogs take their time to learn habits and behaviors. If proper time isn’t given to it for training, the dog will have a hard time behaving. 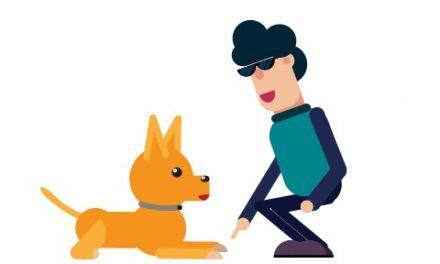 Training with treats and praise works well while training a dog. When a dog does not understand how its owner wants it to behave and it gets unfair punishments, it resorts to aggressive behavior. As a result, it might start causing damage around the house such as ripping off cushions, growling at or attacking passersby, and not getting along with other pets in the house. These behaviors should raise a major red flag. When a dog behaves aggressively, it is usually acting on its instincts. Hence, training aggressive dogs can be a difficult job. To counter this, you can incorporate small training activities into its play time, meals, or evening walks, which will help you tame it. Most importantly, you must make sure that your loyal pup understands the behavior you want to teach it. Walks are a relaxing time for both you and your dog. While walking your dog, if you feel it is the one walking you and not the other way around, you might have a problem. 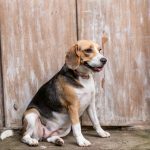 If it feels like you are fighting for dear life to keep your dog under control every time you step out of the house, you might have a huge problem on your hands. Leash pulling is one of the first signs that a dog is in dire need of obedience training. 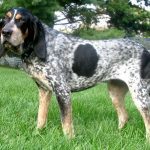 In order to get rid of this issue, you must make your dog wear a leash within the house as well to teach it where it can go and where it can’t. If your furry friend goes to an off-limit place in the house, you can simply step on the leash to prevent it from going there. Doing this repeatedly will help it learn the correct behavior. It is quite common for dogs to get attached to their owners. However, sometimes, they get a little too attached. As a result, they start barking excessively, whine or adopt destructive behavior whenever they are left for long periods. This behavior can get so intense that it might lead to your dog scratching or chewing doors to get to you. Separation anxiety is a major cause for disobedient behavior among dogs. In order to treat this behavior, you must first understand your dog. It is important to get your dog accustomed to your absence. 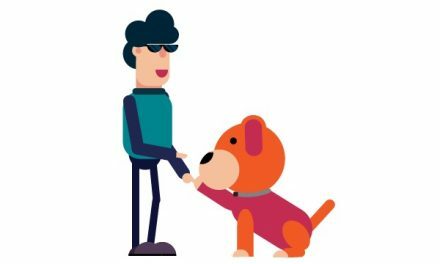 This can be done by adopting small habits such as saying goodbye to your dog long before leaving and leaving the dog alone for short periods. It might happen that when you come home, your dog follows you everywhere and is jumping all over the place. You might find these little gestures adorable, but it can be a problem if it’s done all the time. For example, it might jump, bark and bite strangers when you take it to socialize. According to statistics, pit bulls, mastiffs and boxers are most responsible for harming humans than any other breed of dogs. These are among the first signs, which indicate that the dog needs obedience training. If your dog displays any of the above signs it is time to enroll it in a training program. These programs prove to be beneficial for most dogs, but those who are stubborn might have a difficult time responding to the training. You should first identify the degree of training your pet needs. For this purpose, trainers study the personality of the dog before recommending any exercises. Creating a controlled and playful environment for the dog to learn in is also of grave importance. You must realize that habits are hard to break and bad habits even harder. You should try to understand your pet’s behavior and the reasons which might have triggered it. Once your dog feels safe, it will respond better. Establishing trust and having patience is the key to get your dog acting obediently. It might take a long time for your dog to respond positively, but it will learn eventually. It might be better to hire a professional trainer to help you through the process. They know exactly what type of treatment your dog needs and will act accordingly.